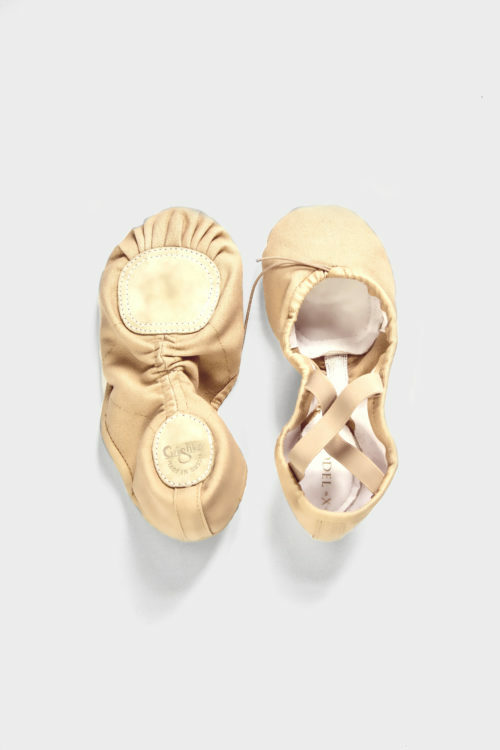 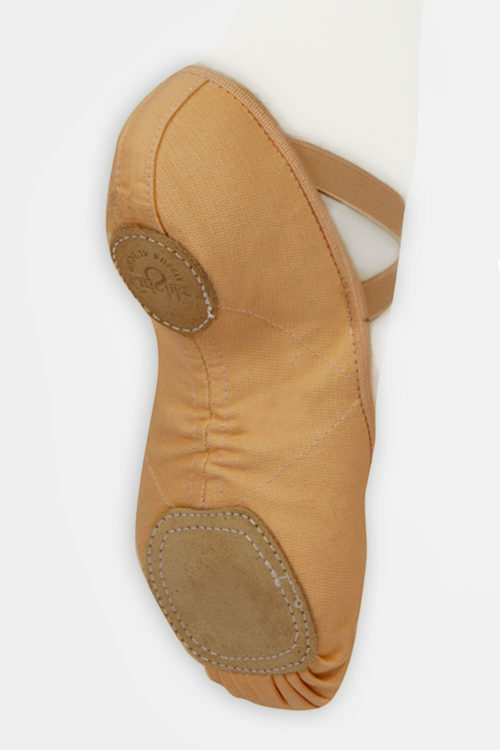 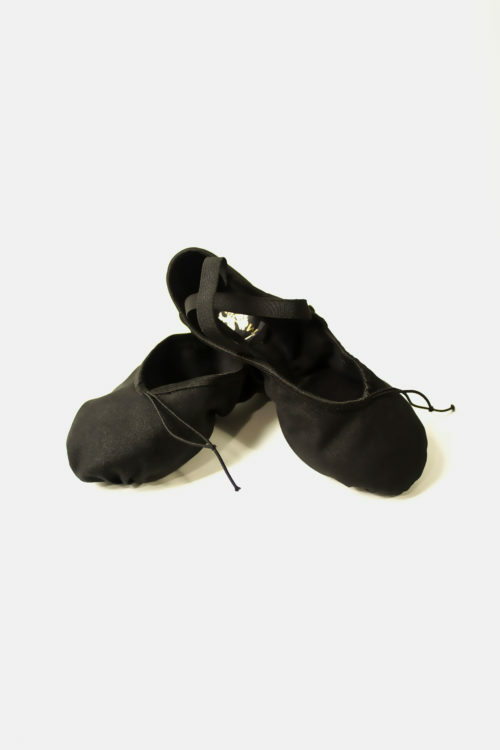 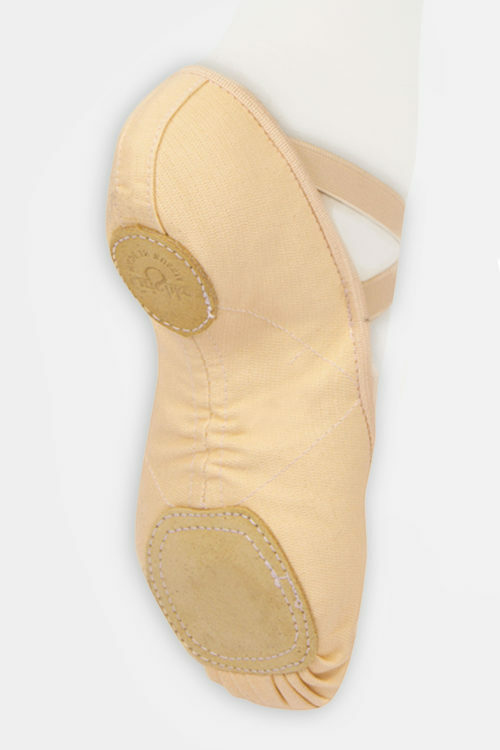 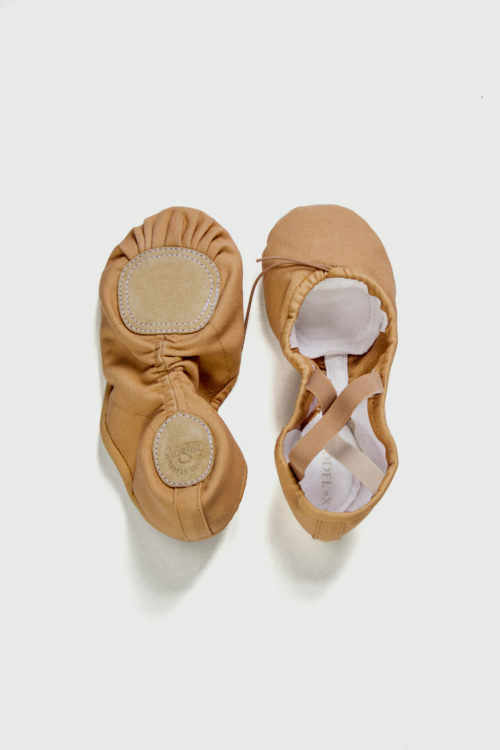 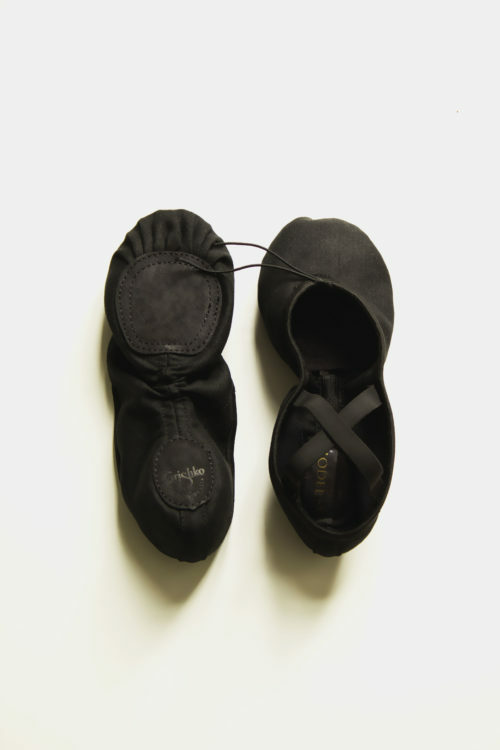 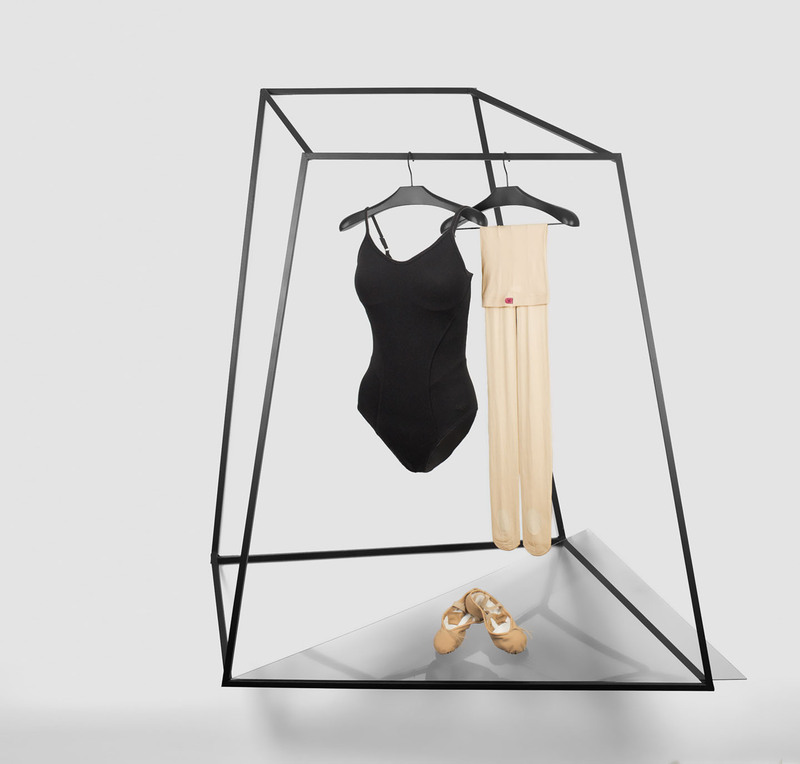 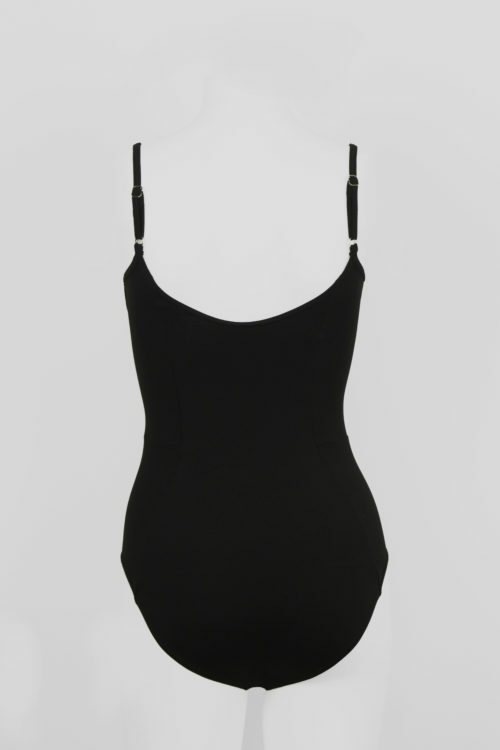 Gaynor Minden is an authentic global ballet brand, originated by the daughter of a ballet school founder. 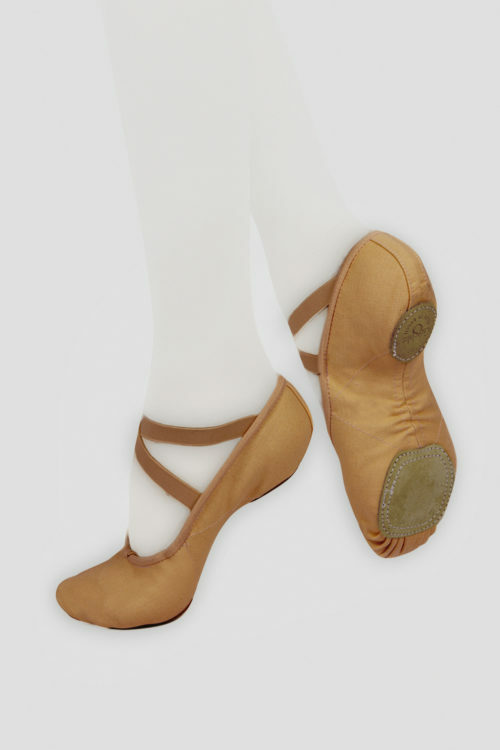 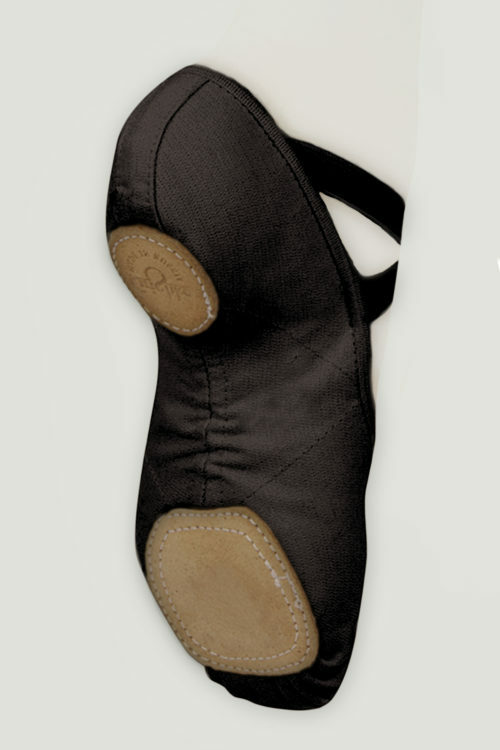 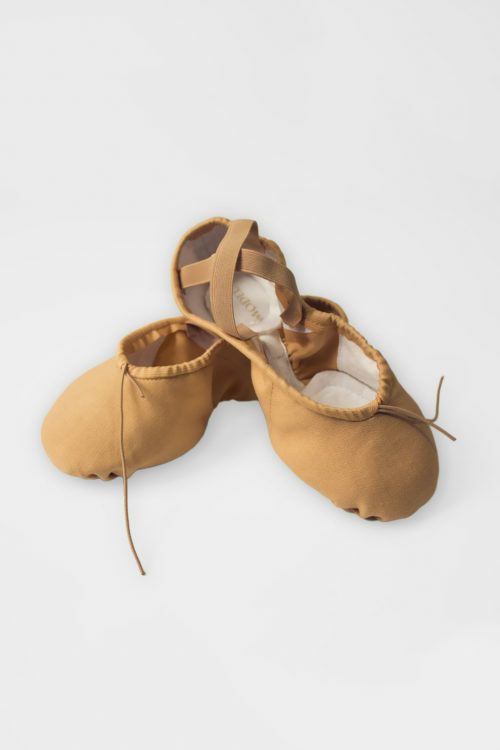 Famous for her innovative pointe shoes, it is the favourite brand of many prima ballerina’s! 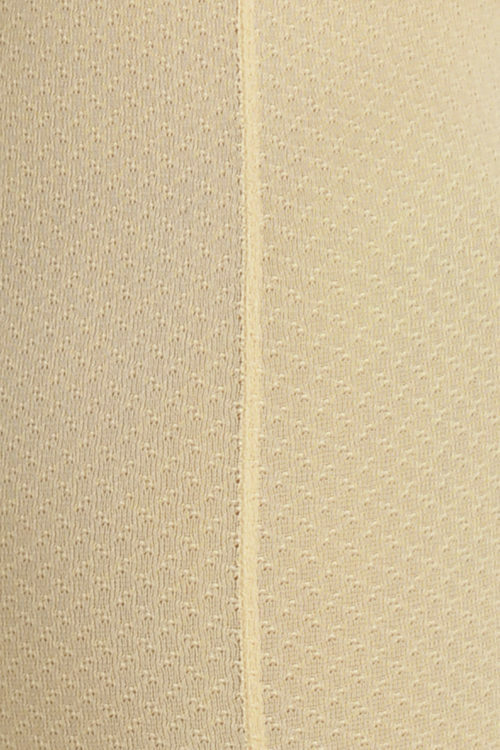 The companies wide expertise is also included in the premium collection of Tights. 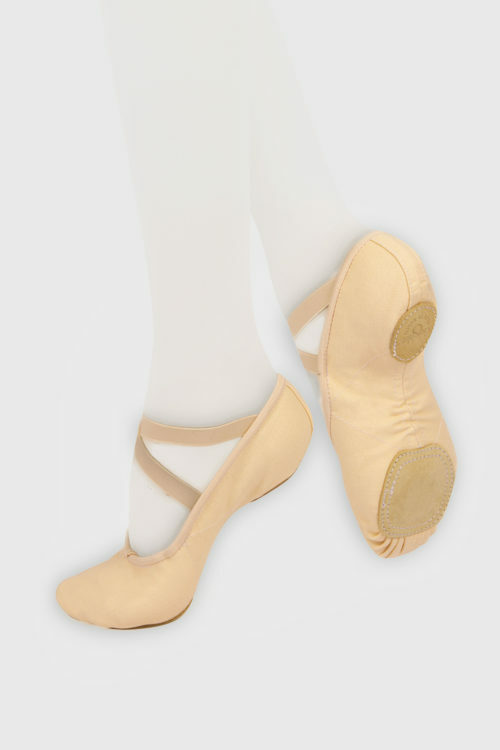 Pure softness hugging your legs!